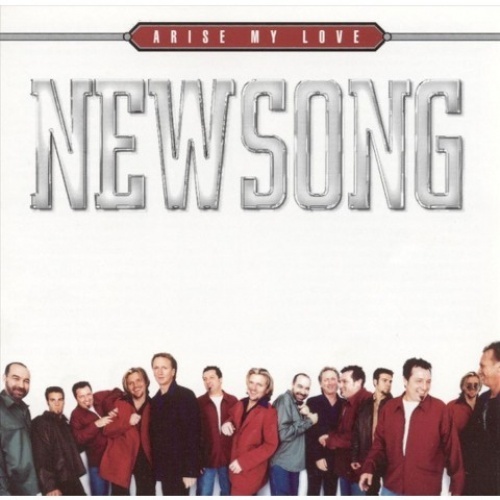 Newsong's Arise My Love: The Very Best of Newsong collects a baker's dozen of their hits, including the title track, and adds three new songs: "Can't Keep a Good Man Down," "Jesus to the World (Roaring Lambs)," and "Like Minded, Like Hearted" (which the group recorded with Out of Eden). Other highlights include "Love Revolution," "More God," "Hero of the Faith," and "My Heart's Already There." A worthwhile collection of Newsong music for fans and newcomers alike.